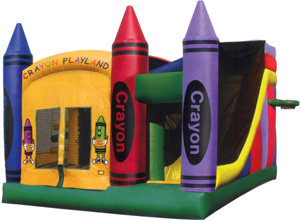 They’ll never get bored with these combinations. 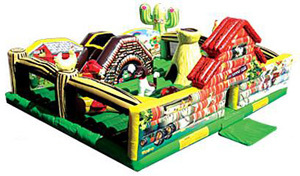 Each one features an assortment of fun. 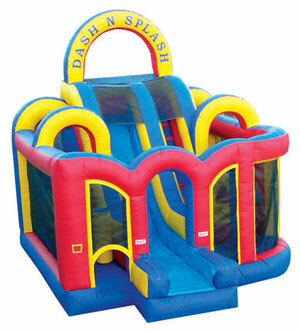 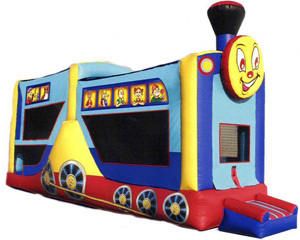 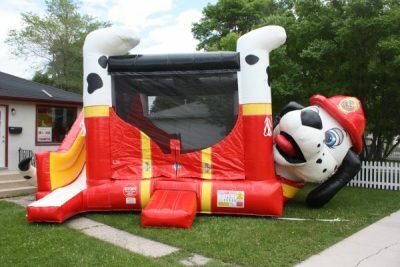 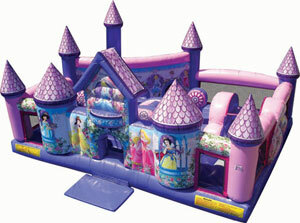 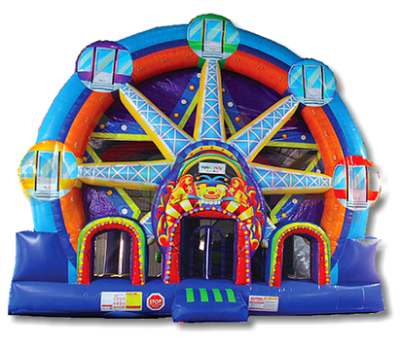 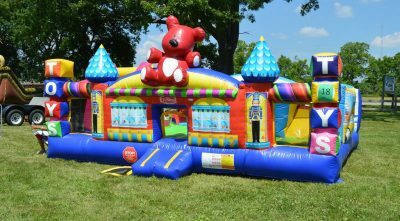 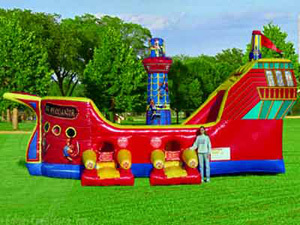 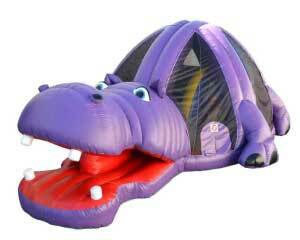 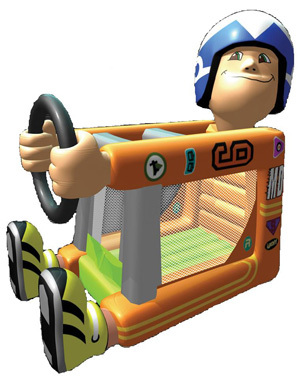 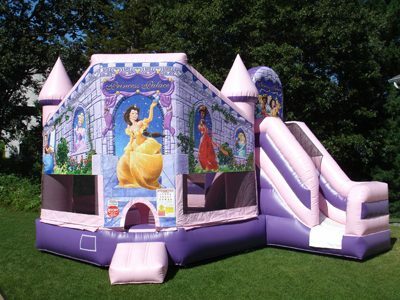 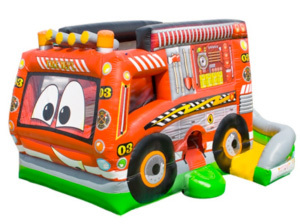 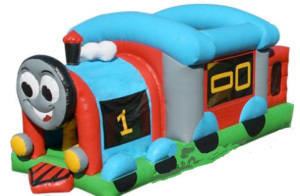 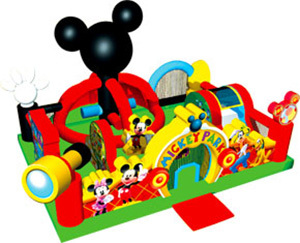 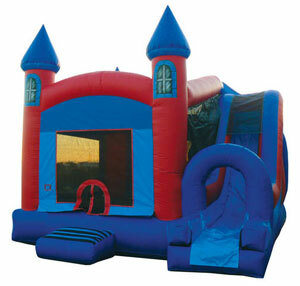 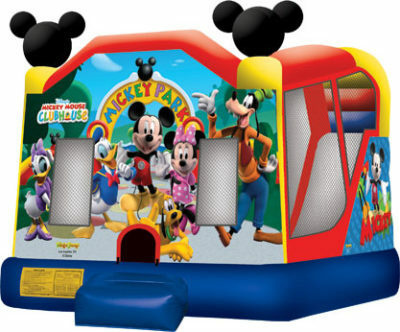 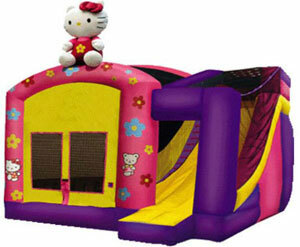 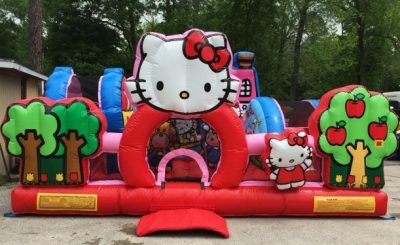 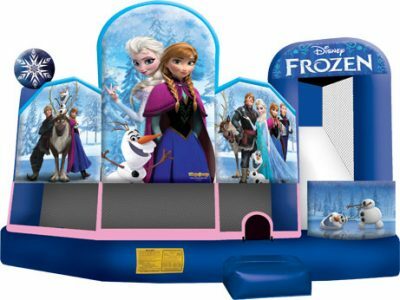 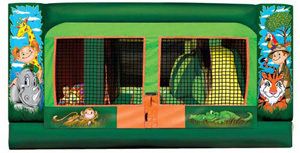 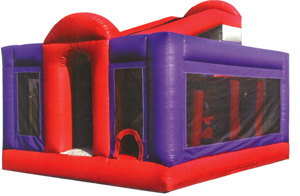 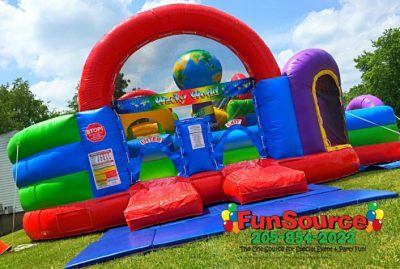 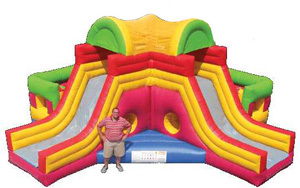 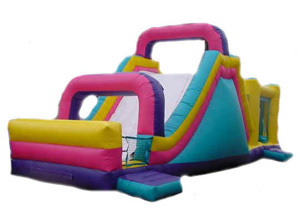 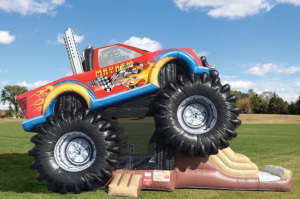 Fun Source Party Rentals has the largest selection of Combo Inflatable rentals in the state of Alabama. 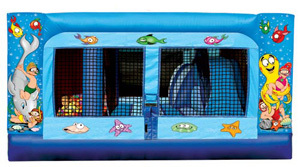 Fun Source’s Combo inflatables include all of the popular themes such as the Disney Princess Combo, Little Farm Combo, Barnyard, kitty Combo, Wacky World Combo, Crayon Combo, Princess Combo, Sports Combo, Pirate Ship Combo, Noah’s Ark Combo, Safari Mini Ball Combo, Under the Sea Combo and much more. 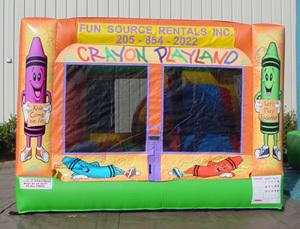 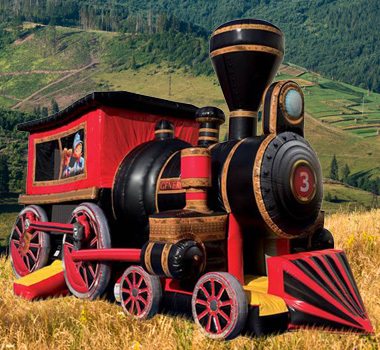 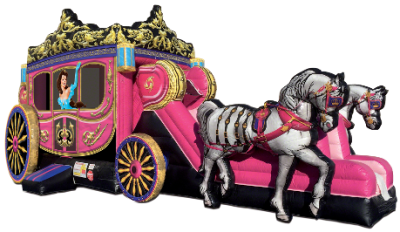 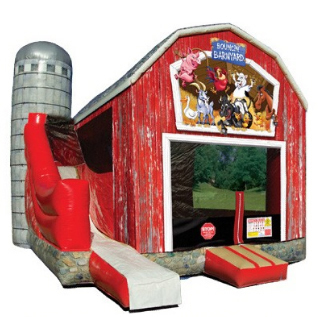 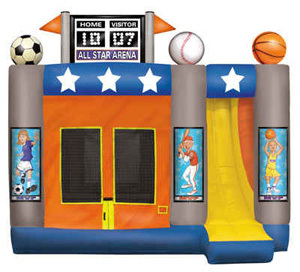 Fun Source Party Rentals is your one source for Combo inflatable Fun.